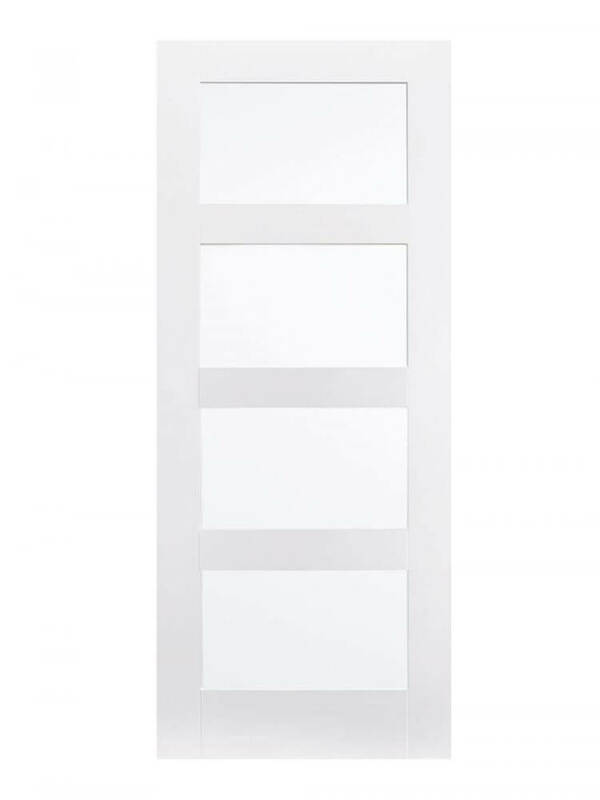 White Shaker 4P FD30 Fire Door. A ‘Shaker’ design with four, equal sized panels. 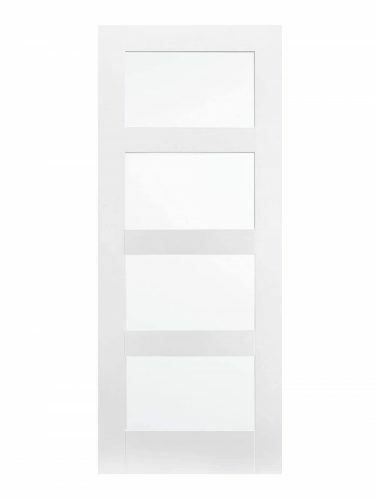 A simple, elegant design, suitable for contemporary interiors in any situation.